Meeting and event facilities are also available, located at One Nimman Centre just only 2 minutes’ walk from the hotel. 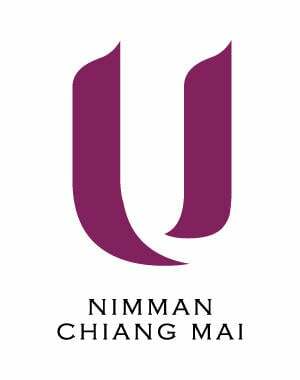 @Nimman Convention Centre is a multipurpose convention facility which provides a one-stop convention solution for any meeting needs. 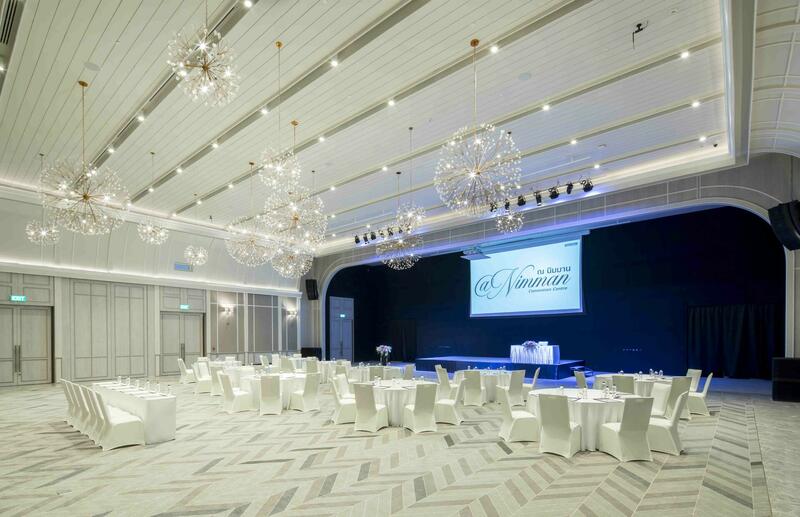 For a truly remarkable and memorable event experience, @Nimman Convention Centre offers an ideal location, modern facilities and professional services to host conferences, weddings and special events for up to 950 guests. To ensure the success of your wedding or corporate event, our planning and catering teams will fully tailor our function venues and menus to meet the specific requirements of your conference, wedding or banquet.